What is Prop 65 and what does it mean for KC products? What is Prop 65 exactly? 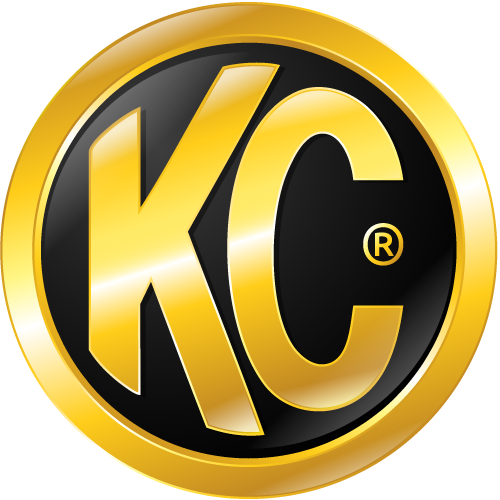 At KC, we are always in support of ways we can make products better and safer. At the core, Prop 65 is a great idea: In 1986, California legislation decided that the public should know if their water supply contains toxic chemicals. So a list of 800+ substances was compiled and requirements placed on businesses to make it clear and known if their customers came into contact with these substances. As a result, there are warnings all over the place — at retail stores, public places, theme parks, restaurants etc. — which in practice creates more confusion than clarity. We tried to summarize and be brief but a full detailed explanation can be found here at the source. Do KC Products contain substances listed in Prop 65? In short, the answer is no, our products do not contain substances listed in Prop 65. We have gone through an audit with our materials suppliers and sub-contracting factories and to the best of our knowledge our products are free from the list of substances listed. Having said that, this is a process that we will continue to monitor as we develop new products or as changes are introduced to existing products. KC makes every effort to either use materials that don't have the substances listed or comply with the proper warnings and steps that Prop 65 requires. Being consumers ourselves, we too are overwhelmed at times with regard to how daunting and heavy the language on proposition 65 warnings can be but ultimately we continue to follow our core values of developing the best performing products that are safe for our customers. Although our products do not contain substances in the Prop 65 list, we have decided to label our products anyway as a simpler way to handle our packaging efficiency than worry and track every product and also face possible complications down the road. Fortunately, like so many other informed customers, you're probably used to seeing so many prop 65 warning labels that you already understand our reasons. If you didn’t, we hope we've been able to clearly explain what all this means!